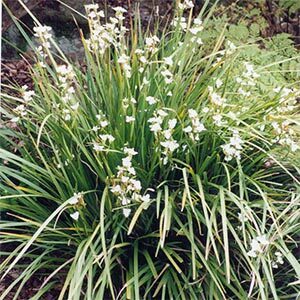 Native spreading plant which is excellent for rockeries and mass plantings. Has white flowers in spring. Plant in full sun. Hardy to most soils and climatic conditions. Needs very little maintenance.